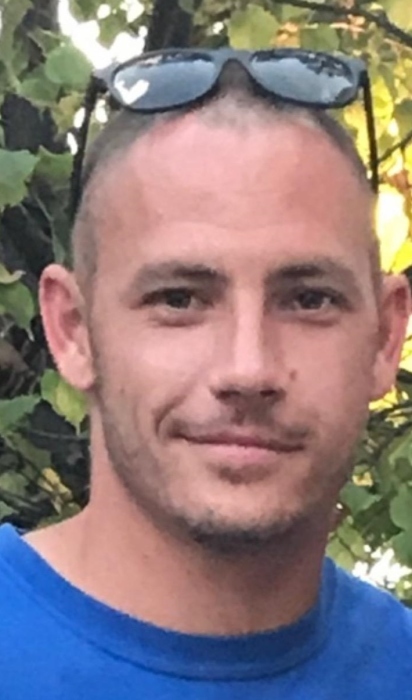 Bricen Conklin age 32, passed away on January 22, 2019 and was born in on January 22, 1987 in Riverside, California.. Dearest son to Denise and Kevin. He is also survived by his siblings Ronnie Maisey, Amber Garcia and Caylie Wallace. Bricen will truly be missed by family and friends who knew and loved him.